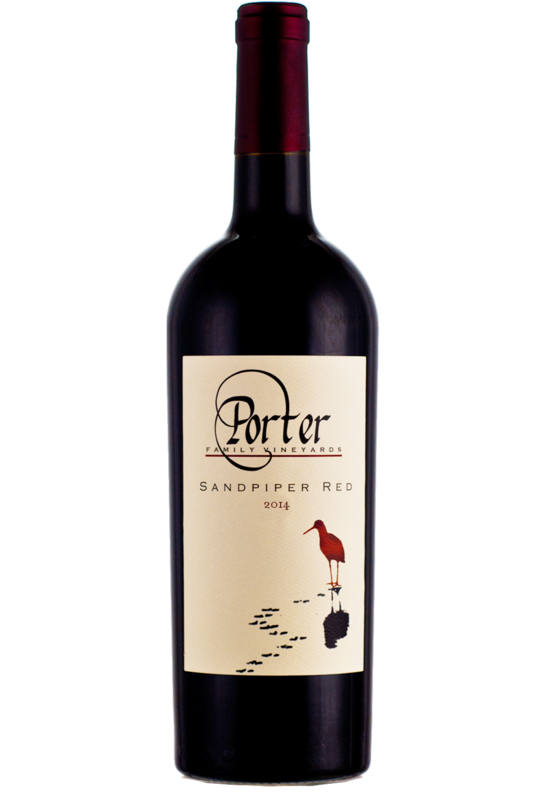 Gratifying expressions of chocolate, cassis, and blackberry bramble aromatics introduce this firmly structured red blend. Round tannins coat your palate with cherry, raspberry, and plum flavors. Pairs wonderfully with turkey, pork, and beef dishes.